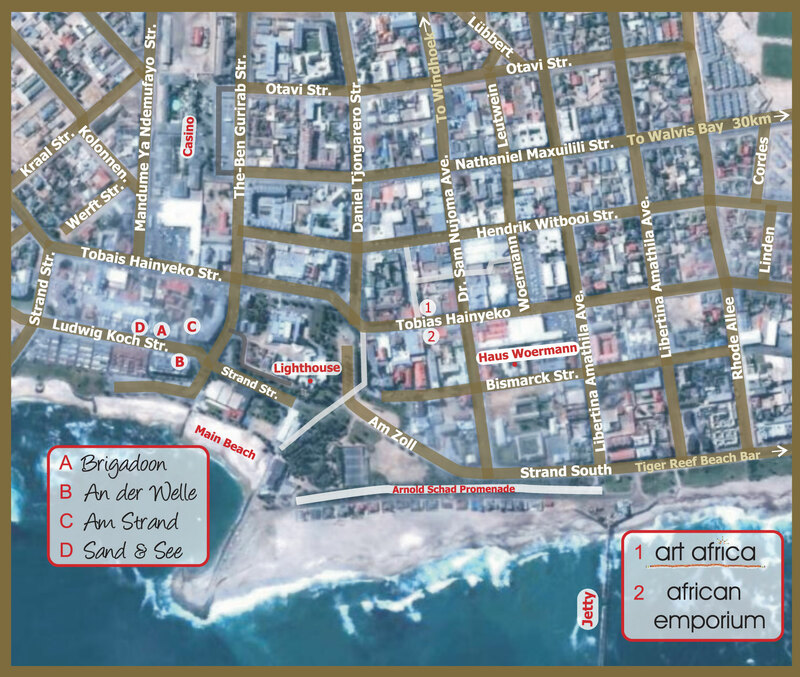 Dunes Budget Travel Stop is one of the budget establishments in Swakopmund, Namibia: clean and friendly, located 2 minutes walking from Swakopmund famous Jetty, Tag Restaurant, Swakopmund Aquarium, Woermann House and main beach. 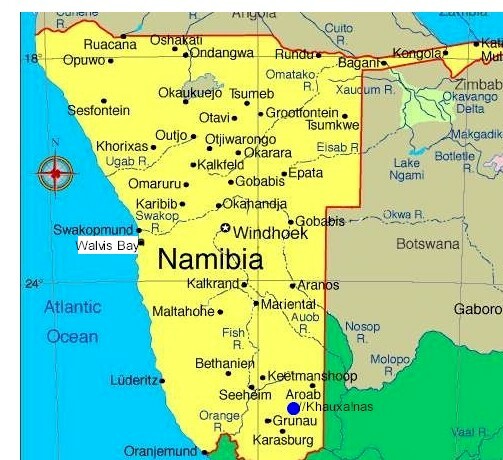 Activities in and around Swakopmund can be arranged. Services available: laundry, Internet, group catering, photos burning on CDs/DVDs. Telephone booth is on premises, cards are available from reception. Internet connection is available. 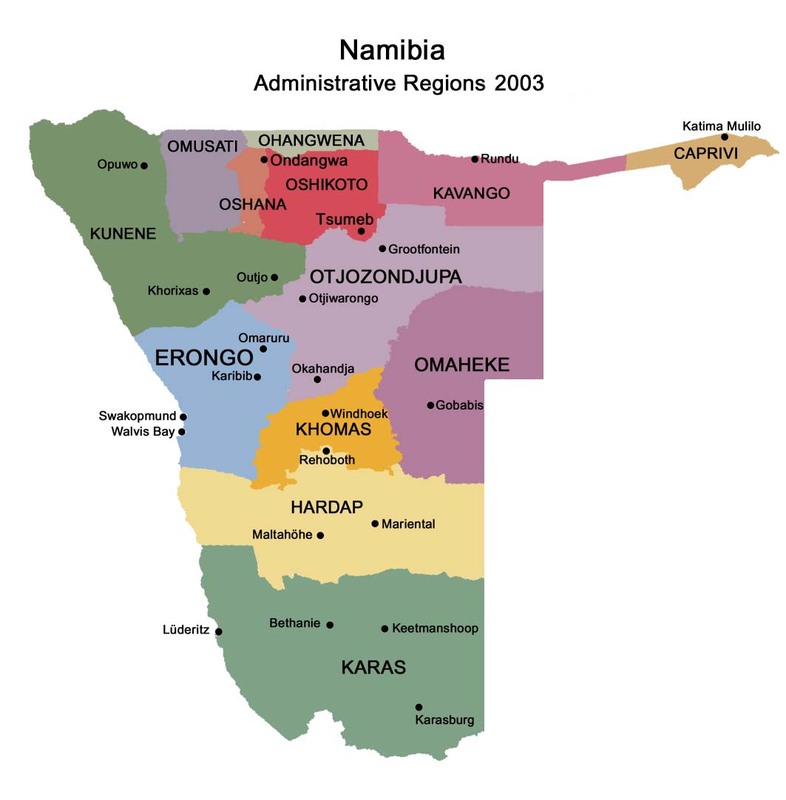 Knowledgeable staff helps with choice of tours and activities in Swakopmund and Walvis Bay. Local transfers can be arranged.